With the most romantic day of the year ahead of us, is there really such a thing as star-crossed lovers? The quest for the holy grail of true love and happily-ever-after-ness is not, as you might think, a matter of fate alone but of knowing ourselves and what we actually need as opposed to what we believe we want. 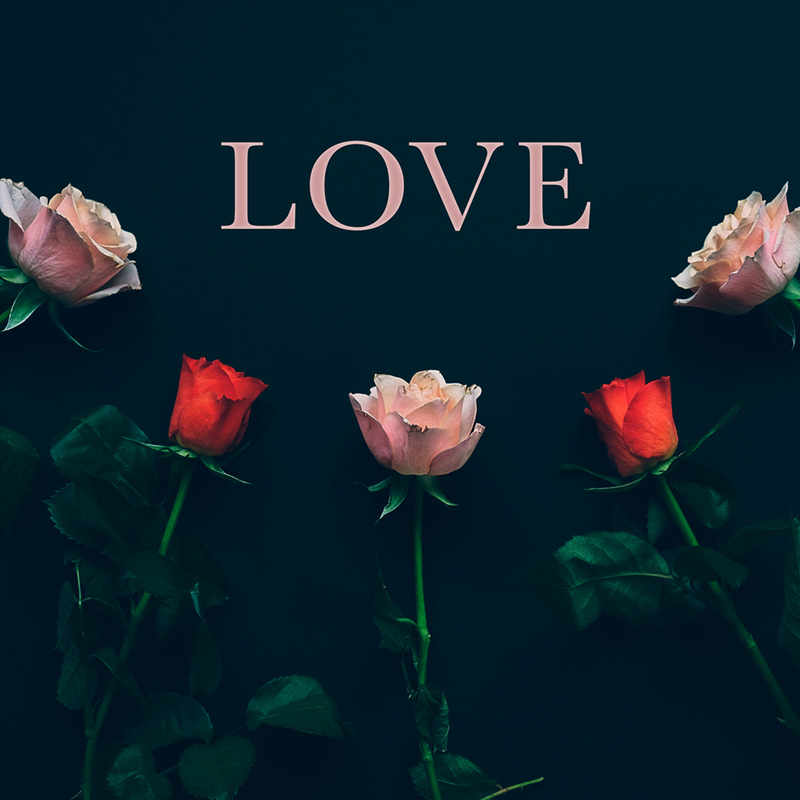 The astrology of relationships – synastry – is complex, but there are some basic principles that are simple to work with and as useful to the seasoned astrologer as they are to the enthusiast. I have looked at two of these building blocks and used as my example couples, Gwyneth Paltrow and Chris Martin and Prince Harry and Duchess Meghan.